The Crash Bandicoot remakes play exactly the way you thought they would, at least so far. Nobody needs an introduction to Crash. The bandicoot was once thought of to be Sony’s answer to Mario and Sonic in the mascot market before Universal took over and made him irrelevant. 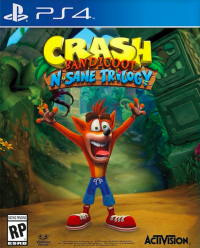 After years of clamoring for bringing the crazy bandicoot back to his roots, Vicarious Visions did exactly that by completely remaking the first three games. I had the opportunity to try the game out at GDC (it’s the same demo from PSX if you’re following it that closely), and like I said in the subhead, it plays exactly the way you thought it would. The original game’s first level was playable and it looks simply glorious in HD. As far as how it handled, it was pretty straightforward. You move from the bottom up, attacking enemies and smashing crates on your way to the end. 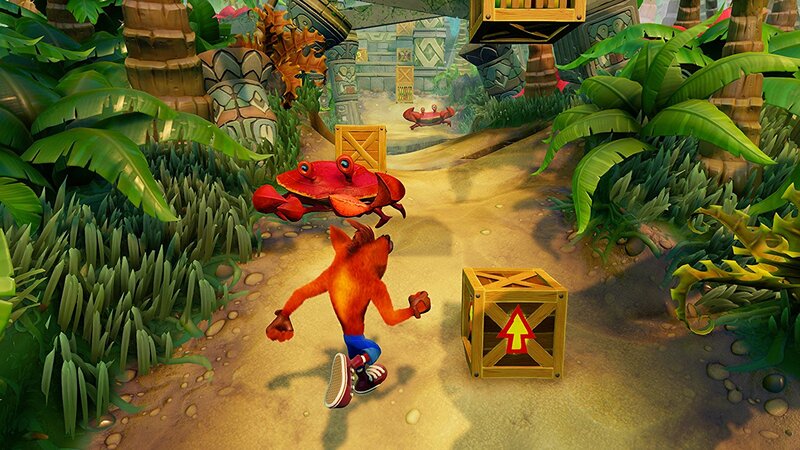 If you’ve played a Crash game before, you’ll know that visually there isn’t a whole lot of depth. As a child, I ran and jumped right into pits so many times, and here I am as an adult doing the same thing. So while the game is definitely prettier, that same feeling of jumping not knowing whether you ran far enough before the jump is still there. As annoying as that is, that’s the way Crash has always been, and it’s hard to say I’d want it otherwise. The trilogy is slated for release at the end of June and is apparently coming to more than just the PlayStation 4–Activision just hasn’t said which platforms yet. We’ll have more as it comes.